We decided to meet up with our relative from UK when she was over in Perth. She loves birds and early morning walks. Do you know what bird it is? 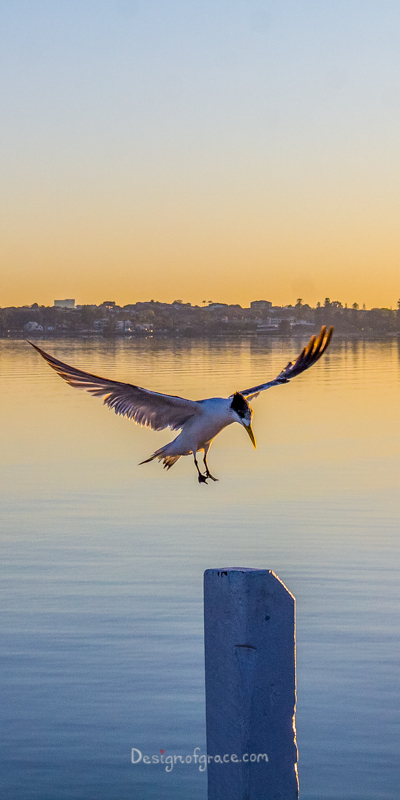 I captured this Osprey in mid-air flying towards its nest at Rottnest Island. 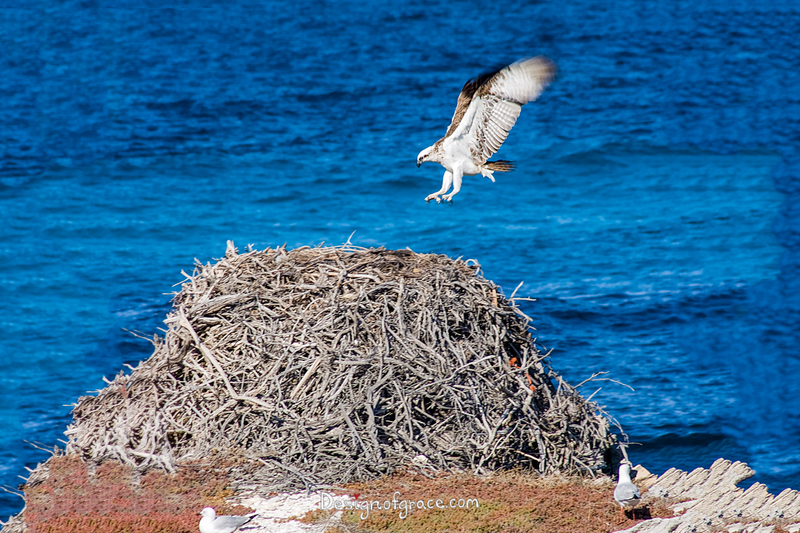 I was really blessed that I was ready with my camera when I saw the Osprey flying to its nest.